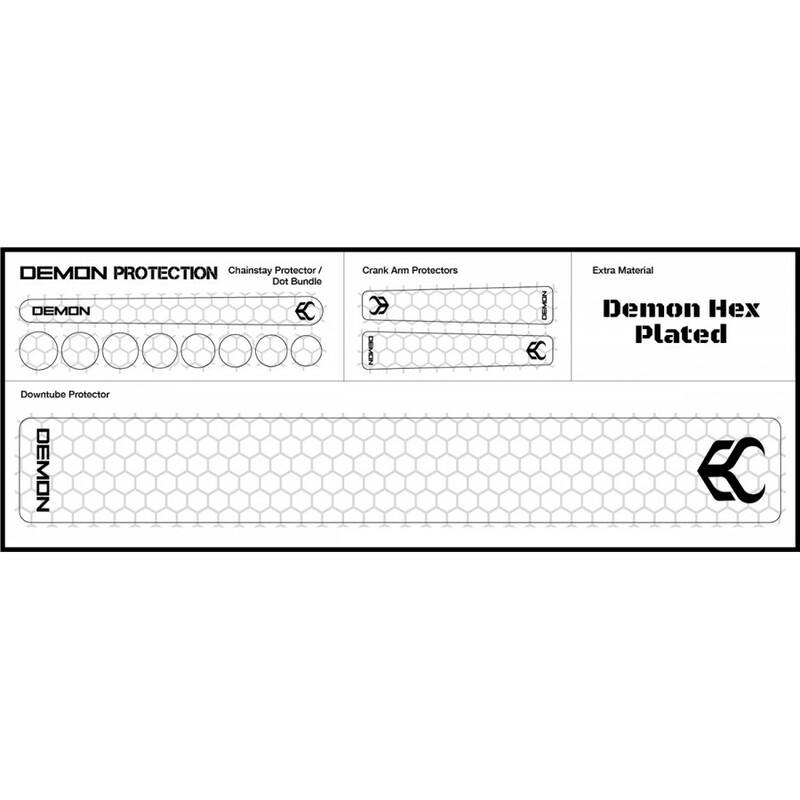 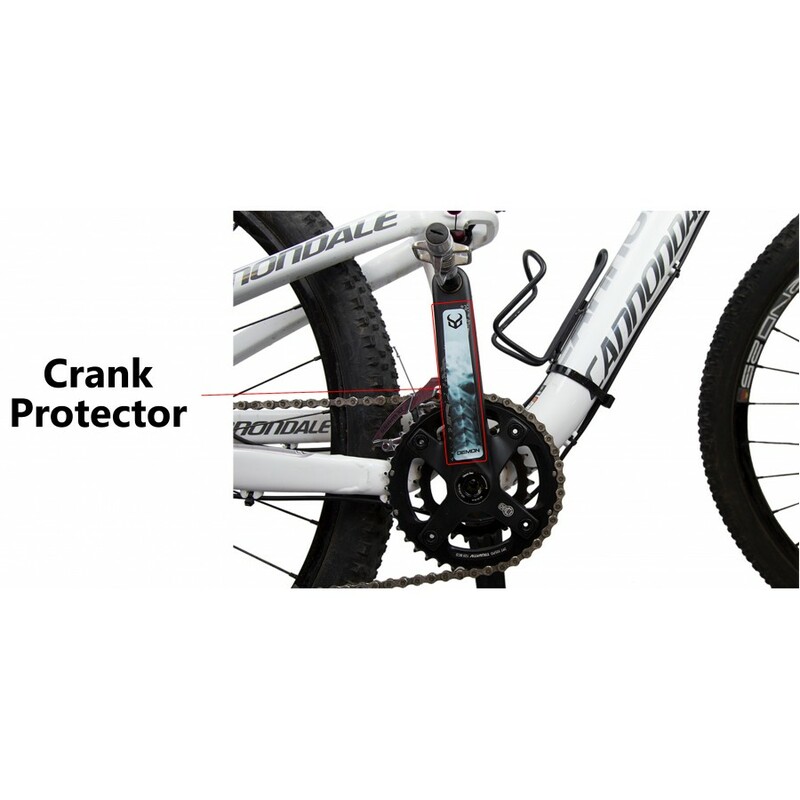 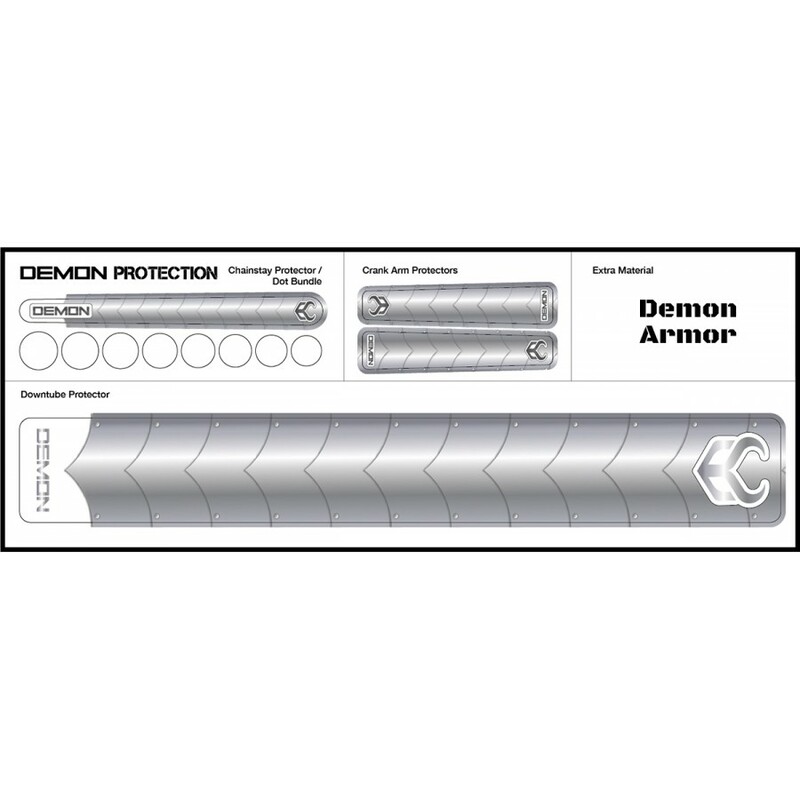 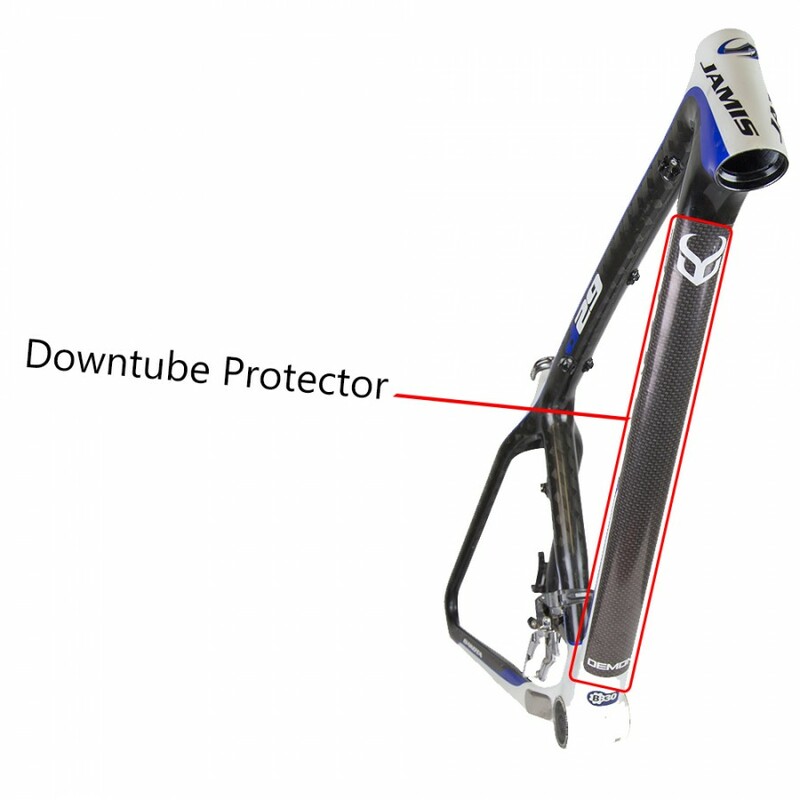 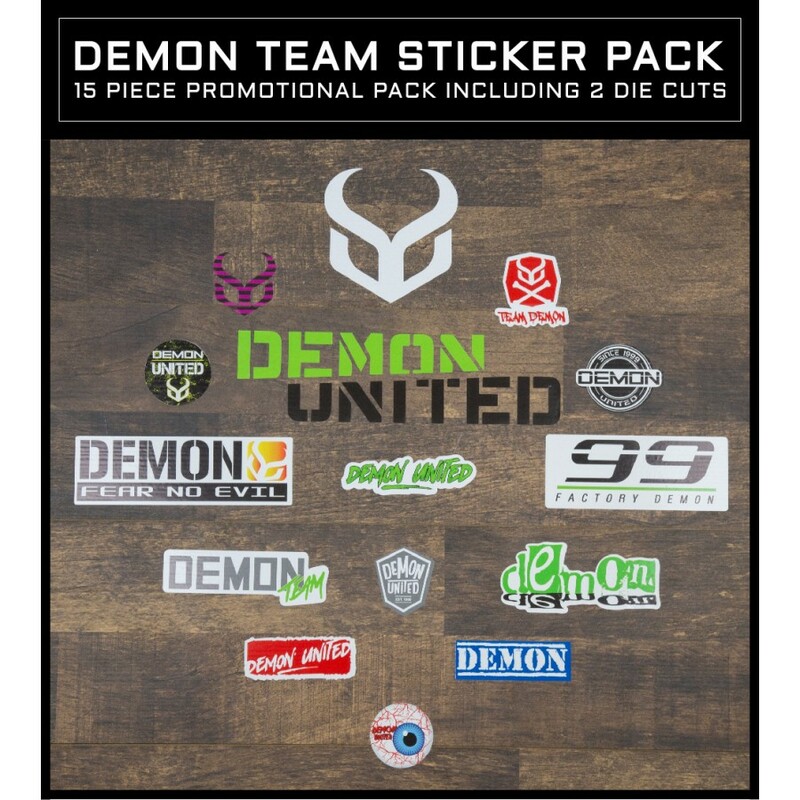 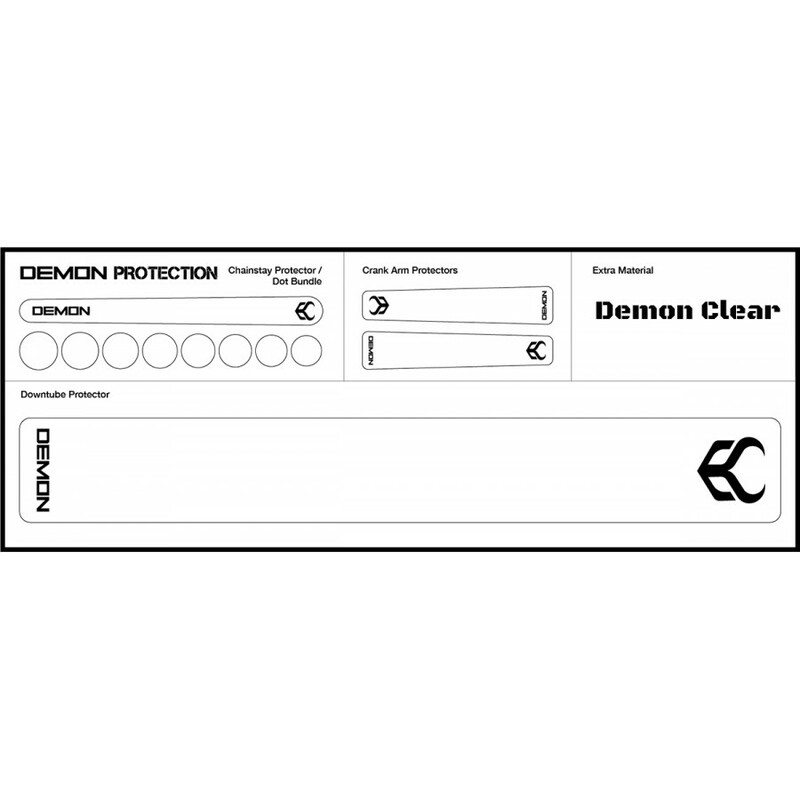 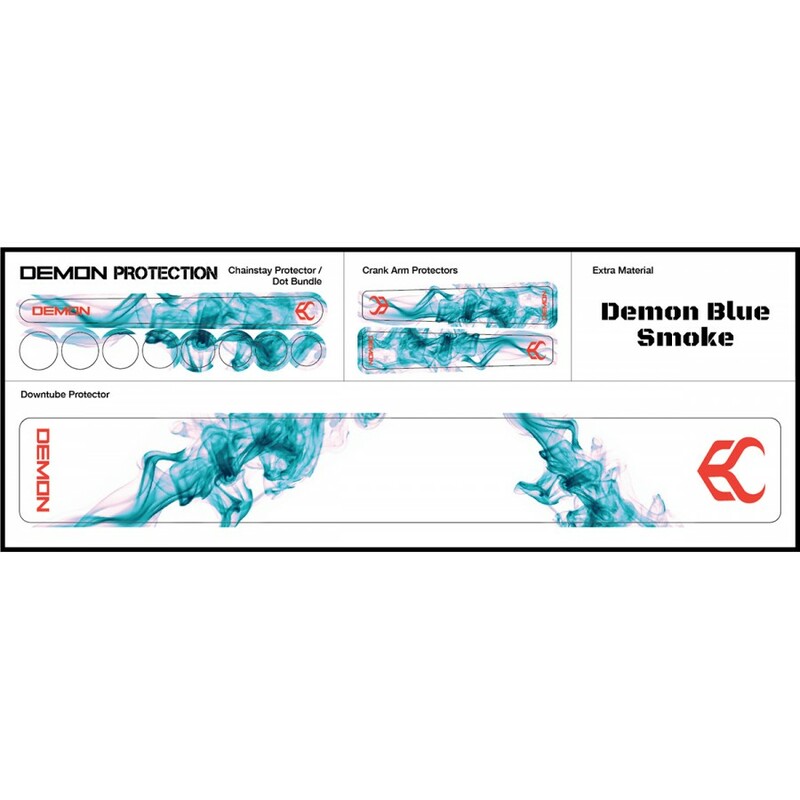 The Demon X1 Bike Frame Protection Kit is made from a high strength, high adhesive grade vinyl. 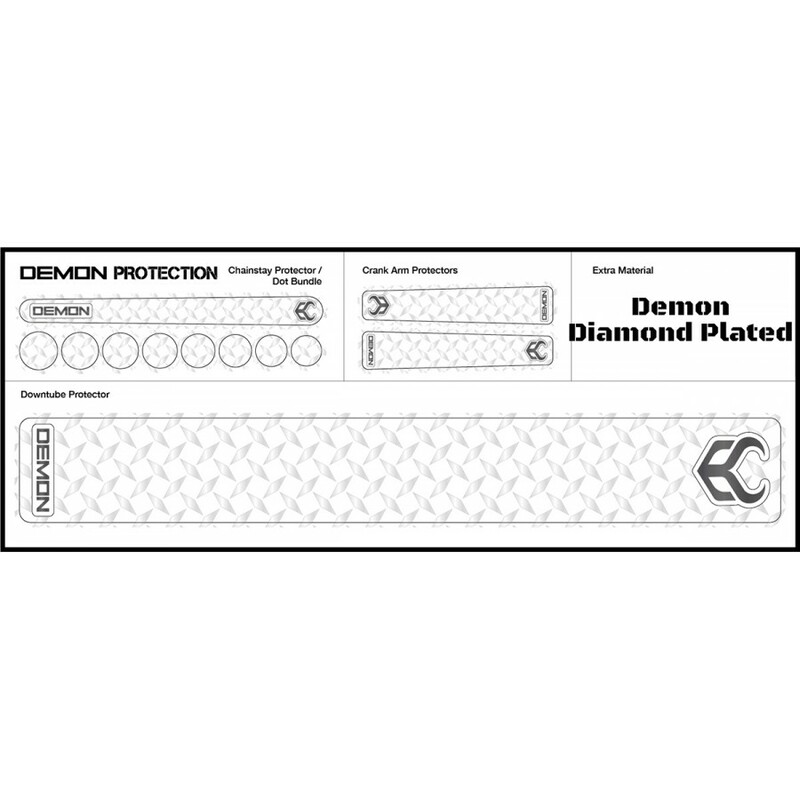 It is custom cut to protect a variety of exposed frame areas. 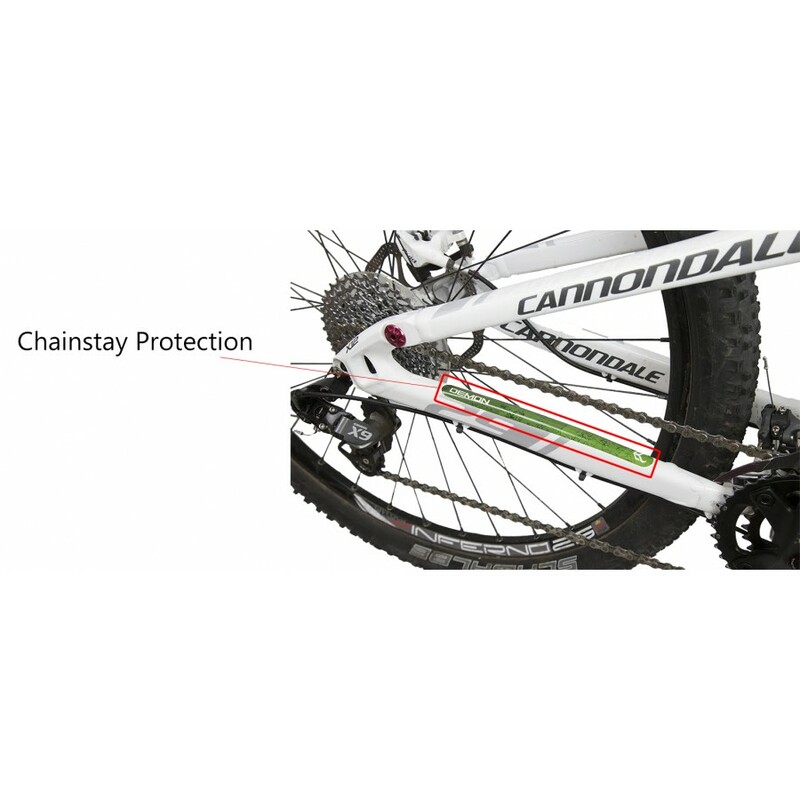 These kits come is several color options and will help keep your frame safe from rock chips and trail bites. 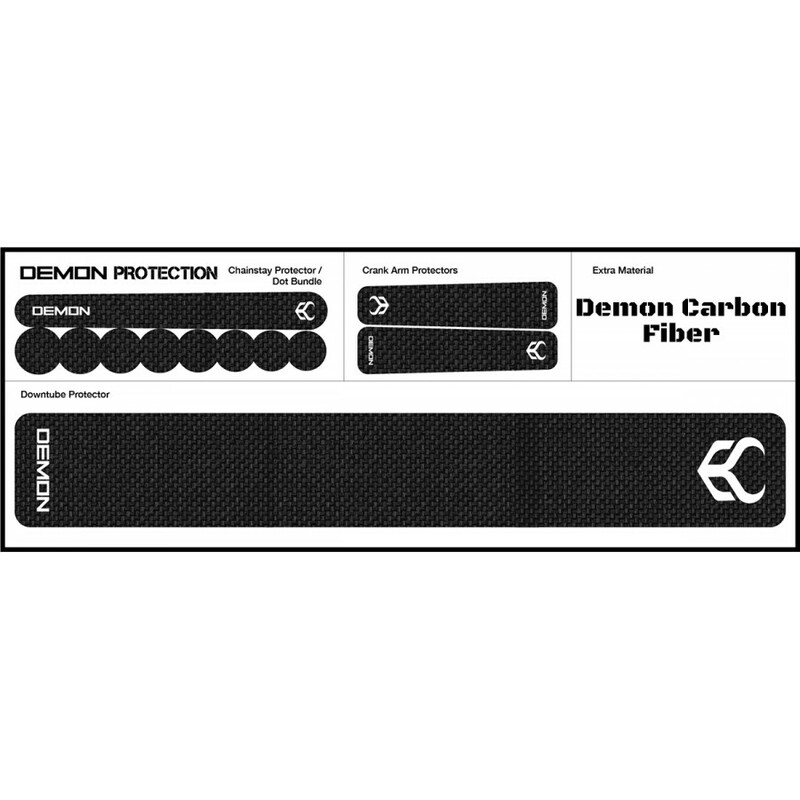 Each kit also comes with extra pieces of vinyl for you to use under your cables to prevent chafing and scratching. 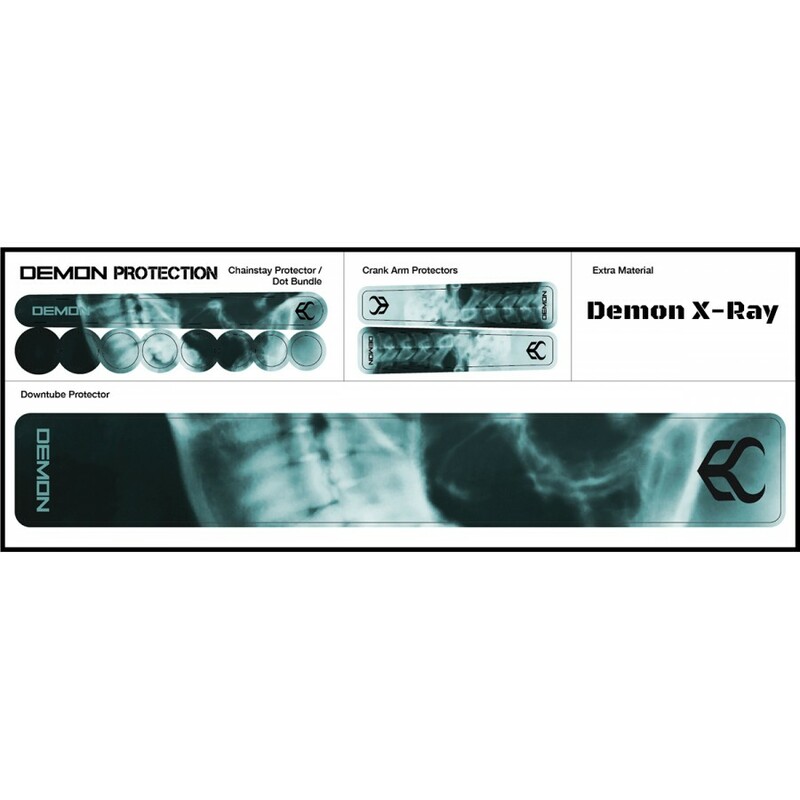 Keep your frame from an early grave with the Demon X1l kit.